Is the Firestone Credit Card Right for You? A vehicle is prone to break downs and sometimes there isn’t anything you can do to prevent that. Since it’s your safety and the safety of your family on the line, vehicle maintenance and repair isn’t optional, it is a must. Depending on the make, model and age of your car, even routine vehicle checks, and maintenance can prove to be costly. If you aren’t prepared, car repairs can derail your budget and make it hard for you to manage other important expenses. Fortunately, if you’re a frequent Firestone customer, there is a Firestone credit card. The Firestone Complete Auto Care credit card may make it easier for you to cope with unexpected vehicle-related expenses. If you always have your car serviced by Firestone, you could consider getting their credit card. To help you decide whether Firestone Complete Auto Care card deserves to be in your wallet, we’ll discuss the pros and cons of Firestone credit card and everything you can get from this card. Firestone Complete Auto Care card is a store card which means that you can only use it on Firestone purchases. The special financing offer is the main reason people usually get it, but it isn’t the best option for many because of deferred interest. Only one special financing offer is offered by the Firestone Complete Auto Care card. You don’t have to pay any interest if you pay the amount in full within a period of 6 months. However, it applies to only on purchases of $149 or higher. After the interest-free period, a 28.80% fixed APR is charged. This offer might seem decent, but it isn’t all that great when compared to other cards that provide interest-free periods of 21 months. Plus, there are several cards that don’t come with deferred interest. Not all store cards charge a deferred interest, but some do. Deferred interest allows you to take advantage of special introductory financing options. But, if you don’t pay the amount before the interest-free period is over, you’ll have to pay interest on your purchases/repairs starting from the day the purchases/repairs were charged on your card. This means you could end up paying handsomely in interest if you fail to pay in full by the end of the promotional period. To avoid the deferred interest on Firestone credit card, the balance must always be paid in full within the promotional period. As a Firestone Complete Auto Care cardholder, you’ll receive special deals and monthly coupons that can only be used at Firestone. 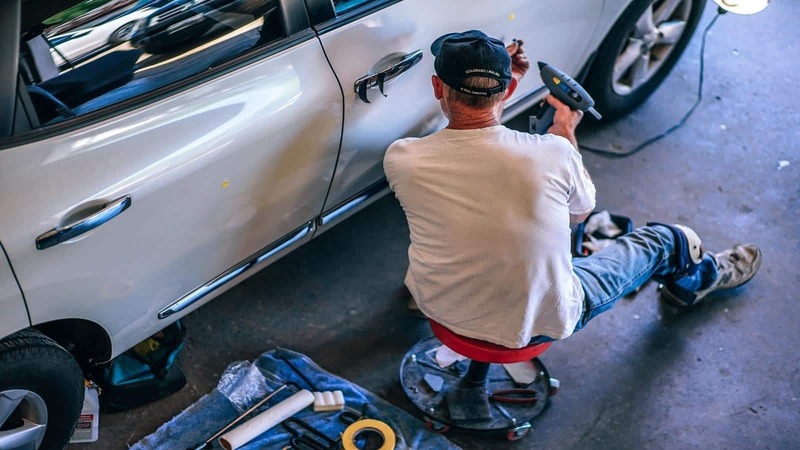 If you undergo car maintenance at Firestone alone, you could benefit from them and save a few bucks on vehicle-related expenses. However, the deals and monthly coupons won’t do you any good if you don’t always go to Firestone for vehicle maintenance, repairs or to purchase a new set of tires. Moreover, the deals and coupons aren’t as good as the rewards and cash backs that are available with most of the other store credit cards. You can easily manage your Firestone Complete Auto Care card account online. 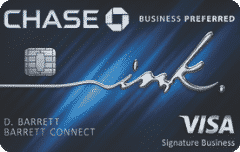 Register your card at the Credit First National Association (CFNA). You’ll be required to provide your Social Security and credit card numbers. Once registered, you’ll receive the login details for your account. Sign in to your account to manage it. To make payments, click on “View Payments”. Next, select the amount you wish to pay. Payments can also be made via mail or phone. Nobody likes to take their vehicle for maintenance or repairs as it can be expensive. Paying a large amount of money at once is difficult and it can derail your budget. The Firestone credit card may help you in such a scenario, especially if your car has broken down and the repairs are going to be extremely costly. You could avail the special financing option that comes with the Firestone Complete Auto Care card to spread the cost of car repairs over time. 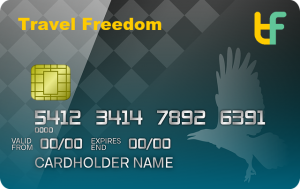 You’d be eligible for the offer if you make a purchase of at least $149 and pay with your card. You’ll be required to pay off the repairs or purchases within a period of six months. However, as we discussed earlier, there’s a catch. If you can’t pay off your balance in full within the period of six months, you’ll be charged interest on the full purchase going back to the date of the purchase. You’ll also have to pay interest if you’re late with payment. So, the special financing offer could make you fall in debt if you’re not careful. Firestone Complete Auto Care card could be right for you if you’re good at making payments on credit cards. Besides the special financing offer, Firestone credit card lack benefits. There are no rewards, points or cash backs. However, you’ll get special discounts and coupons as a cardholder like tire rotations or oil exchanges. If you don’t have a good credit history and want to improve your score, you could use the Firestone credit card as there’s no annual fee and it’s easier to obtain it. On-time payments will help increase your credit. However, if you have a good credit score, there’re plenty of other credit cards to consider. Many credit cards offer cash back and rewards and come with longer promotion periods. So, make sure to consider all the options before you decide to get a Firestone credit card. There are plenty of alternatives for you to consider if you aren’t satisfied with what Firestone credit card has to offer. One good option is from Wells Fargo. 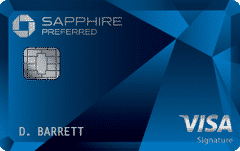 Their Platinum Visa card offers an introductory APR offer on balance transfers and purchases for a period of 18 months. After that, the variable APR switches to the normal rate. You also don’t have to pay an annual fee on the Wells Fargo Platinum Visa Card. You can benefit from the in-store special financing offer on Firestone Complete Auto Care card. But, since there are no rewards and cash backs on the card, it won’t help you save much in repairs and purchases from Firestone. You could get rewards and cash backs from other credit cards and save more than a few bucks on car repairs and car-related purchases. 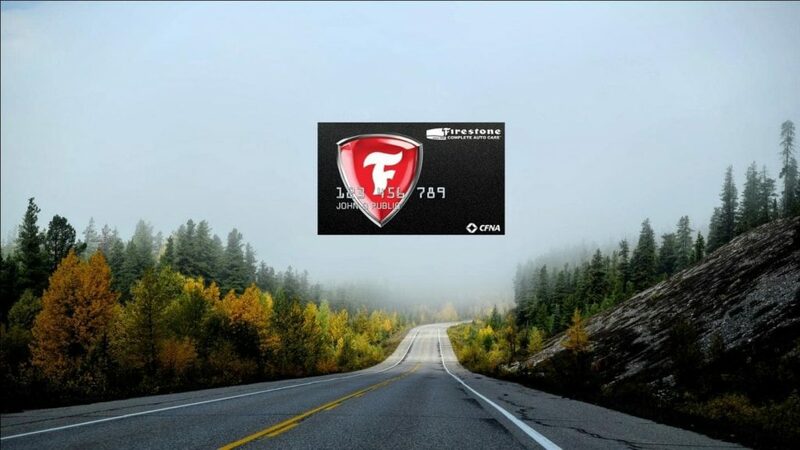 Firestone Complete Auto Care card could be a good option for you if you usually struggle to pay your car-related expenses in one go or if you want to use it to rebuild your credit. Otherwise, we would suggest you search the market for better credit cards that can actually help you save money.